Smartphone users can access great security features and enjoy the convenience of having their NETELLER Account in their pocket. 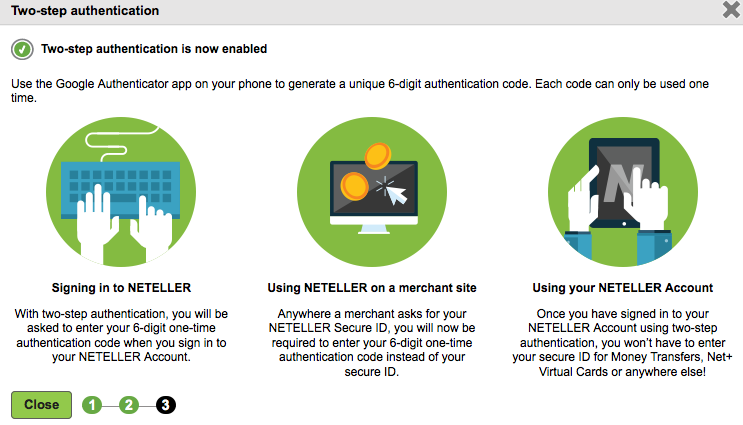 NETELLER just launched a new service which offers our clients two-step authentication. Every time you sign into your account, your can use an app on a smart-phone to generate a one-time-use code that is entered along with your NETELLER password. Simply sign in to your account, visit settings, and open the security settings section. Click ‘enable’ to start the process. Please make sure you also install and enable Google Authenticator on your smartphone. Setting up the 2-factor authentication is a fast and easy process and within a few minutes you will add a great security feature to your NETELLER account to increase your level of security and protect your funds. Let’s see how easy it is to make NETELLER a safe place for your money. Install Google Authenticator on your smartphone. You will easily find it in Google Play/App Store and it is free to install and use. 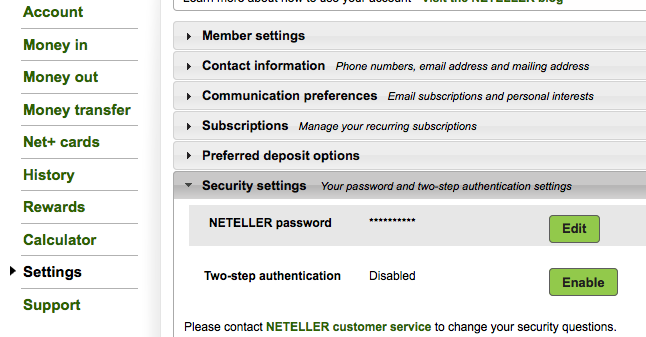 Click “get started” on the NETELLER two-step authentication setup and enter your secure ID to proceed. Choose your smartphone, scan the bar code within your Google Authenticator app and enter the code. Your new NETELLER security feature is now ready to use! Whenever you sign into your NETELLER account or make a payment on a merchant site, you will now be asked for the NETELLER two-step authentication code. 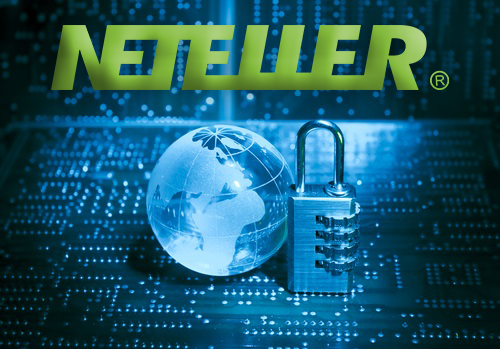 You will not be asked for your NETELLER secure ID anymore and will enjoy an even higher level of security at NETELLER. NETELLER two-step authentication works as a two-factor authentication and puts your NETELLER account at an even higher security level. It combines something you know (password) with something you have (authentication code). Make sure to join NETELLER with us and enjoy this great security tool right after your account verification as well as highest monthly NETELLER Cashback, a free silver VIP upgrade, monthly bonuses and our personalized support on 365 days a year. If you have any further questions about the two-step authentication or our free NETELLER Bonus program, please do not hesitate to contact us or send us an email to help@ewallet-optimzer.com.